6.5 / 10 by 2692 users Rate Now! 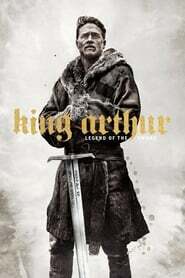 : When the child Arthur’s father is murdered, Vortigern, Arthur’s uncle, seizes the crown. Robbed of his birthright and with no idea who he truly is, Arthur comes up the hard way in the back alleys of the city. 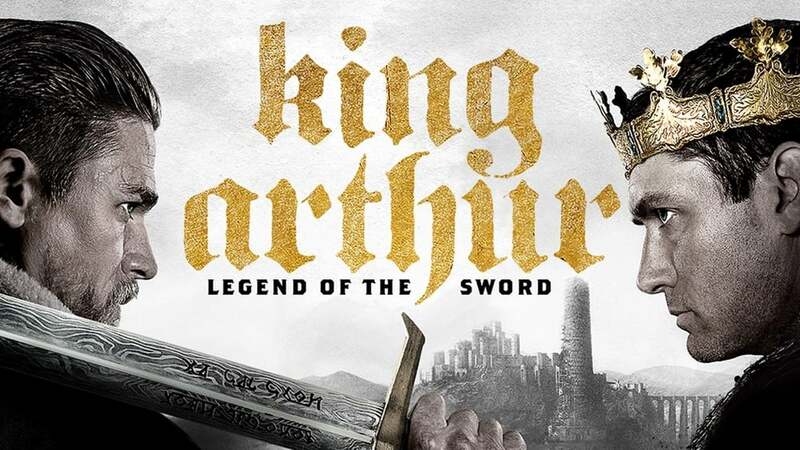 But once he pulls the sword Excalibur from the stone, his life is turned upside down and he is forced to acknowledge his true legacy... whether he likes it or not.